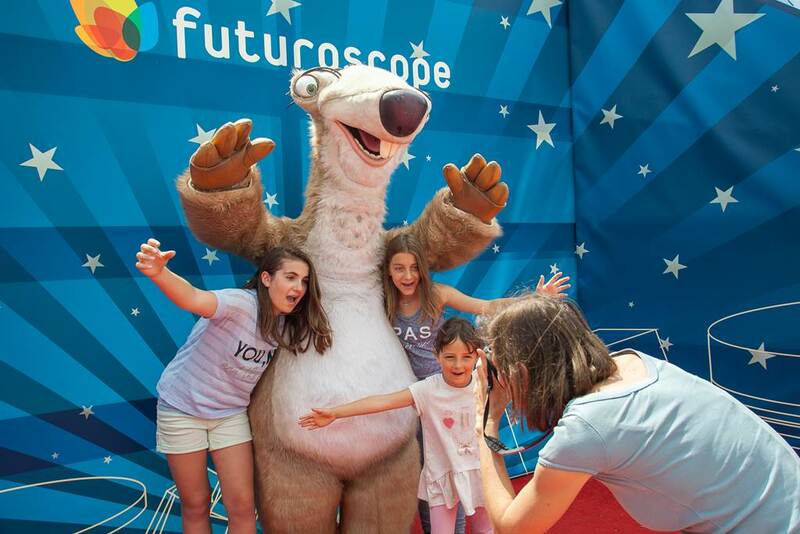 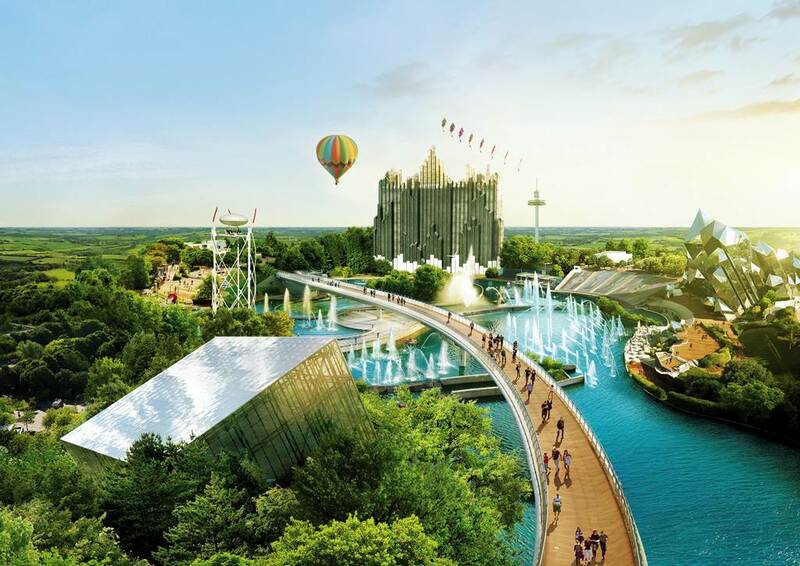 Futuroscope, expect the unexpected ! 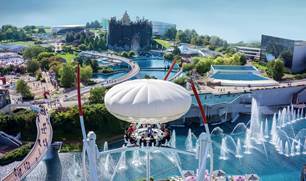 Enjoy extraordinary trips and dive into the fun, festive and fantastic atmosphere of the park. 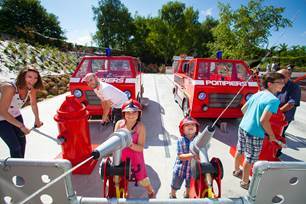 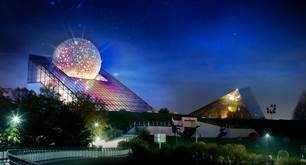 New unique attraction in Europe and already won the prize for the best European attraction ! In the footsteps of Jules Verne, the Futuroscope reinvents the journey around the world and inscribes it in the modernity of the 21st century. 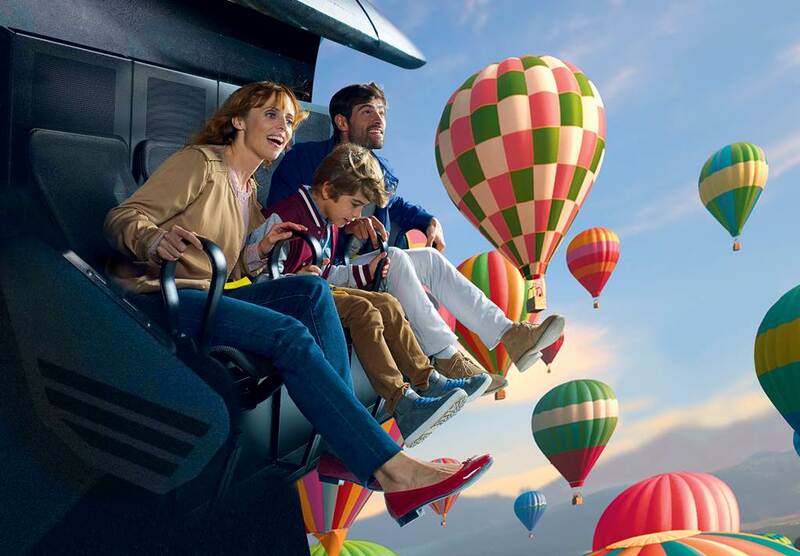 Aboard an incredible machine, take flight and, feet in the void, experience the thrilling sensations and unpublished The Extraordinary Voyage . 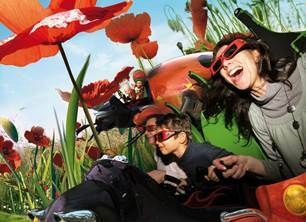 At Kinemax, discover the world's most advanced cinema experience with the IMAX® Laser 4K . 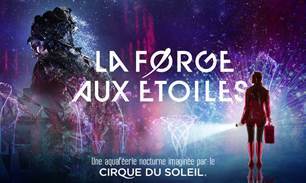 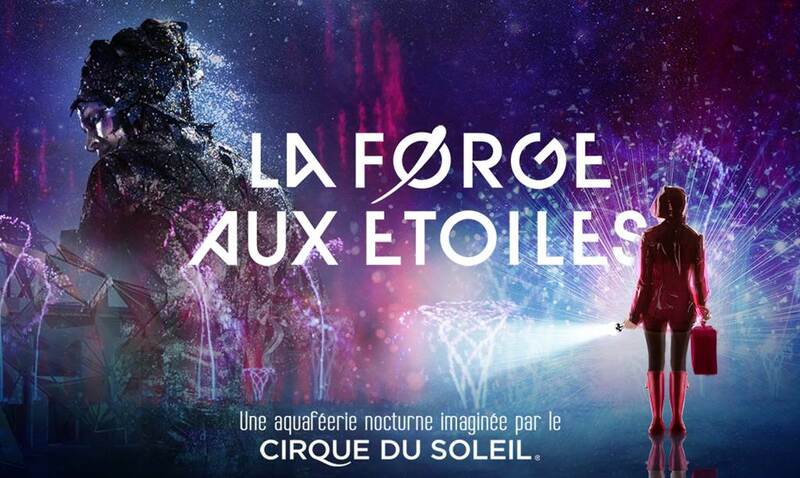 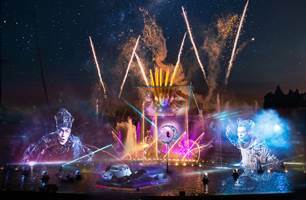 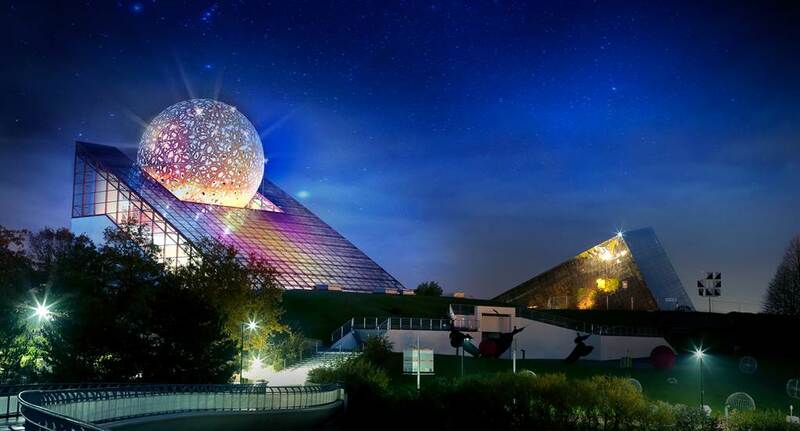 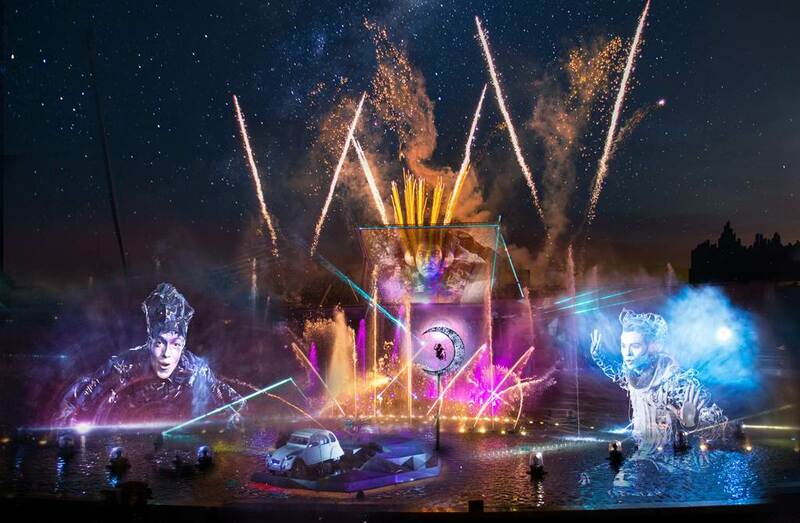 And, at night, share a magical evening with La Forge aux Etoiles , the aquaféerie imagined by the Cirque du Soleil (every night, show included in the ticket price). 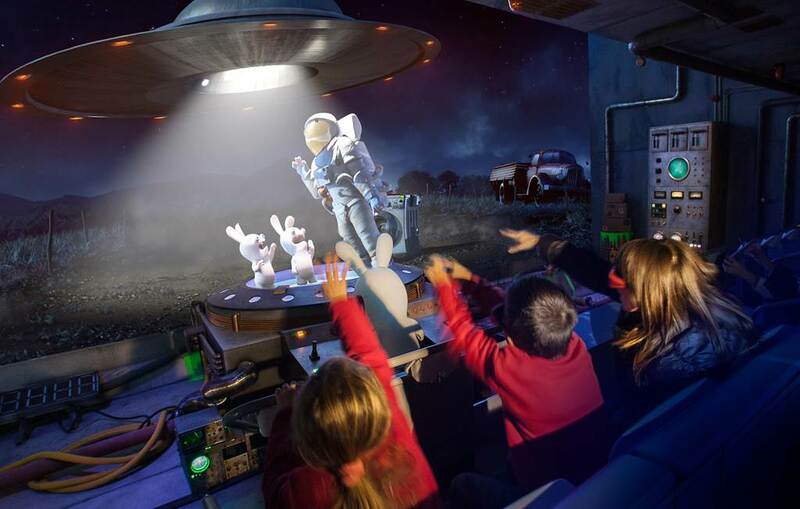 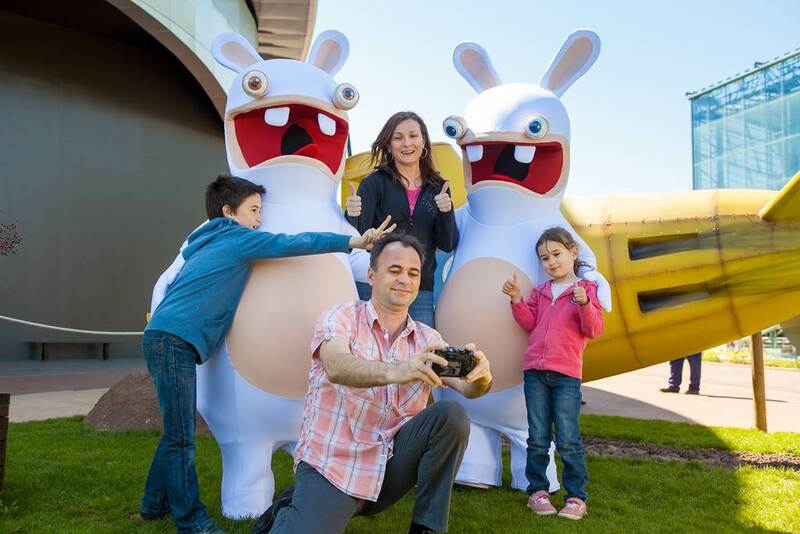 Do not miss the must-sees: The Rabbids and Arthur Rabbit Time Machine , the 4D Adventure , two attractions rewarded with the best attraction award in the world. And do not miss it:the novelty 2018, go with the famous driver Sebastien Loeb for a crazy race in "Sebastien Loeb Racing Xperience", with technology 5D!